On this page you can consult informations about distances and roadmaps from Coober Pedy Airport to major cities and places in Australia. 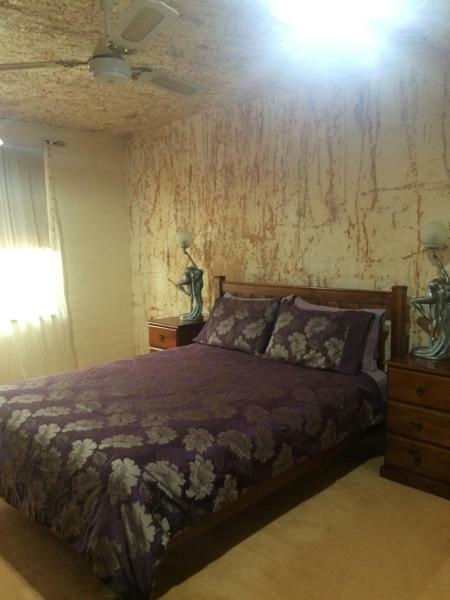 Venushill B+B offers unique, pet-friendly accommodation in Coober Pedy. Some accommodation is located underground. Free WiFi is available in public areas. Each room and apartment has a seating area, a flat-screen TV and tea/coffee making facilities. This hotel is 4.21 km from city center. 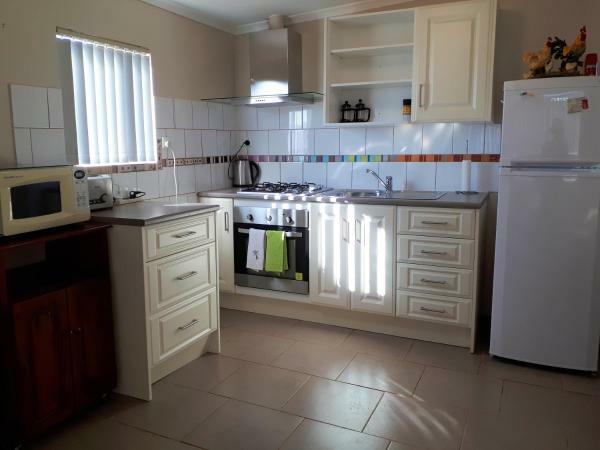 Set in Coober Pedy, JAM B&B provides accommodation with a kitchen. Units come with a flat-screen TV and DVD player, a seating area and a dining area. An oven and microwave are also featured, as well as a kettle. This hotel is 3.14 km from city center. Featuring amazing rock work, Di's Place is a luxurious and unique underground home. The private accommodation has free WiFi and ample parking on site. Facilities include a spa bath, large outdoor verandah with a BBQ and laundry. This hotel is 5.18 km from city center. 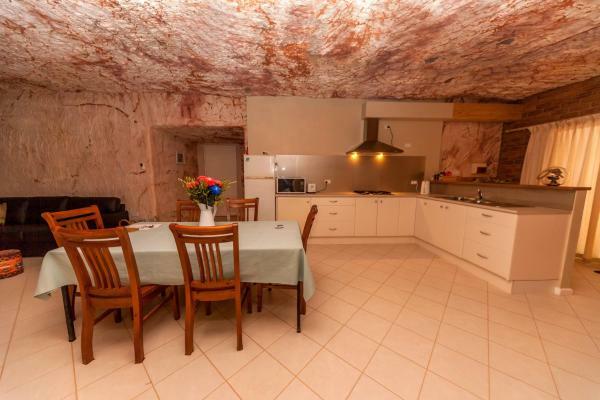 Located in Coober Pedy, Dinky Di's Dugout is an underground holiday home featuring a barbecue. It provides plenty of free private parking for vehicles and caravans. WiFi is available free of charge. This hotel is 5.17 km from city center. Located in Coober Pedy in the South Australia region, Paris's Aparttments has a garden. Complimentary WiFi is featured. This hotel is 3.59 km from city center. 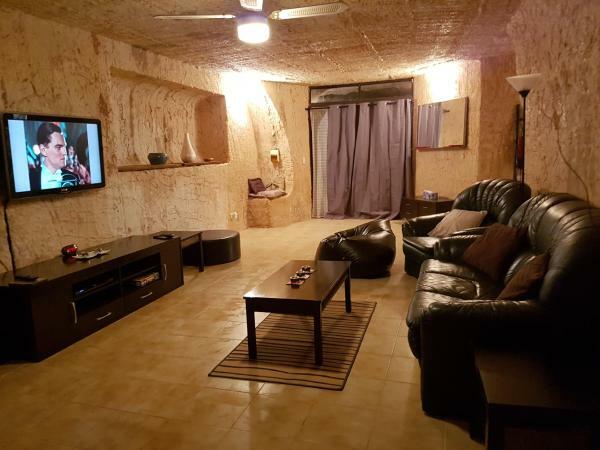 The Miners Cottage is located in Coober Pedy and offers a shared lounge. Guests staying at this apartment have access to a fully equipped kitchen. The apartment includes 1 bedroom and a living room with a flat-screen TV. This hotel is 4.29 km from city center. Desert Gum Retreat is situated in Coober Pedy. Guests can make use of a garden. Some rooms have a kitchen with an oven, a microwave and a toaster. This hotel is 4.40 km from city center. 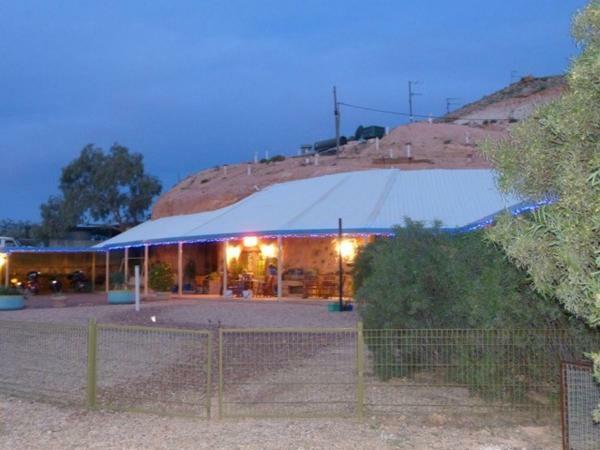 Paris's Place is situated in Coober Pedy and features barbecue facilities and a garden. All rooms boast a kitchen and a shared bathroom. Free WiFi is at guests' disposal. All units in the guest house are equipped with a flat-screen TV. This hotel is 3.85 km from city center. Breakaway Views is a modern 3 bedroom holiday home which boasts spectacular views and free WiFi. Guests can enjoy the tranquil surrounds. This holiday home features 3 bathrooms and an indoor laundry. This hotel is 4.53 km from city center. The Opal Inn is only a 3-minute walk from the Umoona Opal Mine. It features free parking and an opal gift shop where guests receive a 10% discount. The Inn is located on Hutchison Street in Coober Pedy, the Opal Capital of the World. This hotel is 4.34 km from city center. 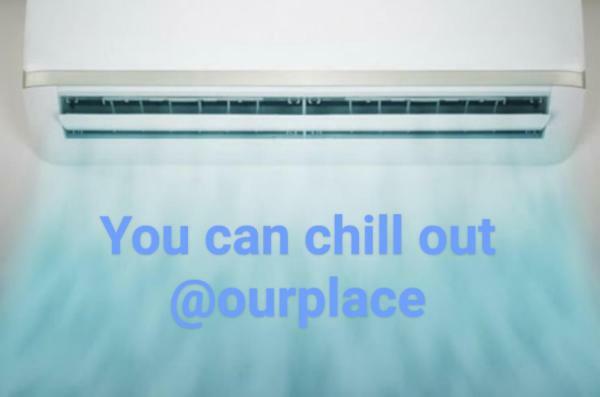 Located right in the heart of Coober Pedy, Cave Place Units offers the choice between a dugout unit or a ground-level unit. This hotel is 4.80 km from city center. 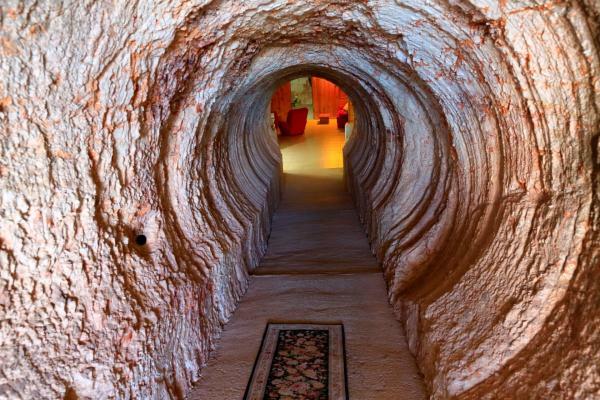 Desert Cave Hotel offers unique underground desert accommodation in Coober Pedy. You can also stay overground. There is an outdoor swimming pool and free parking. The hotel offers a choice of spacious overground or underground rooms. This hotel is 4.75 km from city center. 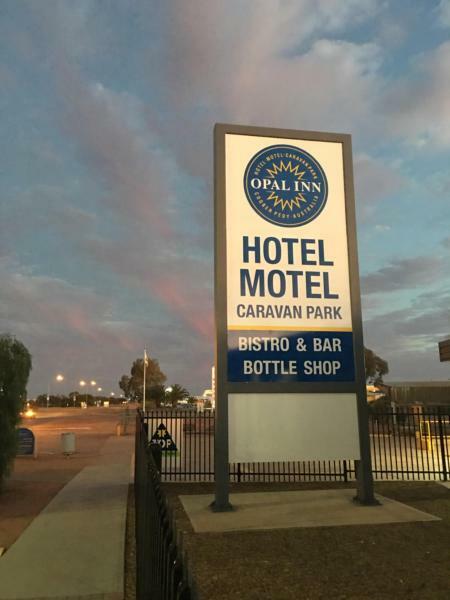 Located just 20 metres from the coach terminal and Coober Pedy's main street, Mud Hut Motel offers free unlimited WiFi and comfortable accommodation with a flat-screen TV with an in-built media player. This hotel is 4.42 km from city center. Radeka Downunder Underground Motel and Backpacker Inn is located in the centre of Coober Pedy, on the town's main street. Facilities include a fully equipped communal kitchen, coin-operated laundry and on-site bar. This hotel is 4.59 km from city center. 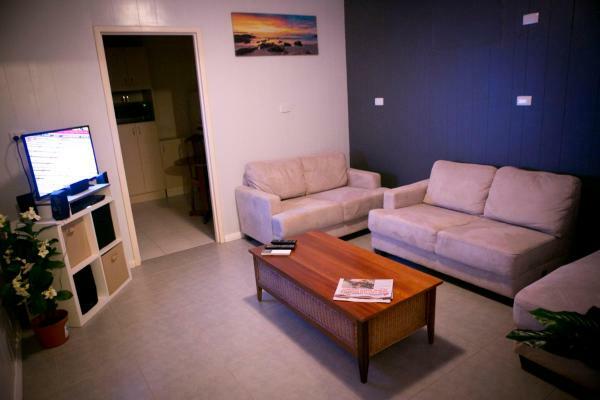 BIG4 Stuart Range Outback Resort offers luxurious apartment accommodation in Coober Pedy. WiFi access is available and there is an onsite restaurant. The accommodation will provide you with a TV and air conditioning. This hotel is 4.07 km from city center. 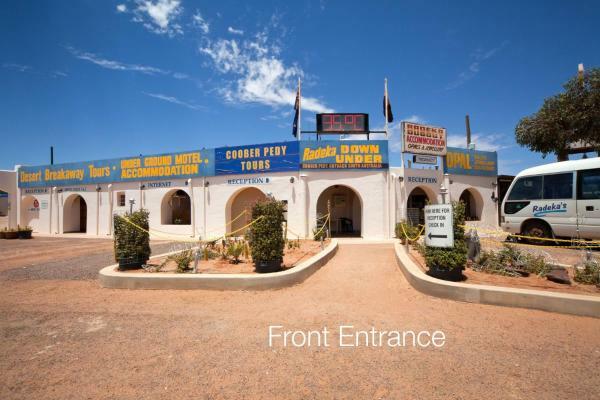 Just a 3-minute drive from the heart of Coober Pedy, The Lookout Cave Underground Motel boasts free Wi-Fi and BBQ facilities. All rooms feature a flat-screen TV, and a refrigerator. This hotel is 5.51 km from city center. The Underground Motel is set in Coober Pedy. This 3-star motel offers free shuttle service and a shared kitchen. Both free WiFi and private parking are available at this property. The rooms in the motel are equipped with a flat-screen TV. This hotel is 5.59 km from city center. Located in Cooper Pedy, the opal capital of the world, this property offers underground accommodation with free Wi-Fi and a flat-screen TV. Guest facilities include a cafe and a gift shop. This hotel is 5.08 km from city center. At Desert View Apartments you can take a dip in the outdoor swimming pool and then return to your self-contained, underground apartment and prepare a meal in your fully equipped kitchen. This hotel is 5.63 km from city center. 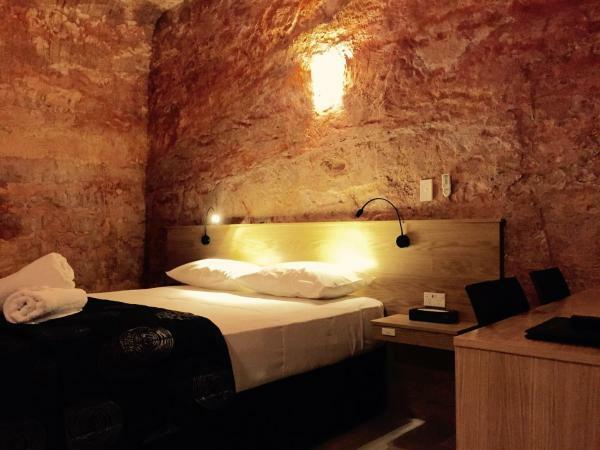 At Ali's Underground, Coober Pedy, you will enjoy a unique experience of staying underground, with the choice of sleeping in a queen-sized bed dug into the wall or in the open plan area of the studio. This hotel is 5.69 km from city center. 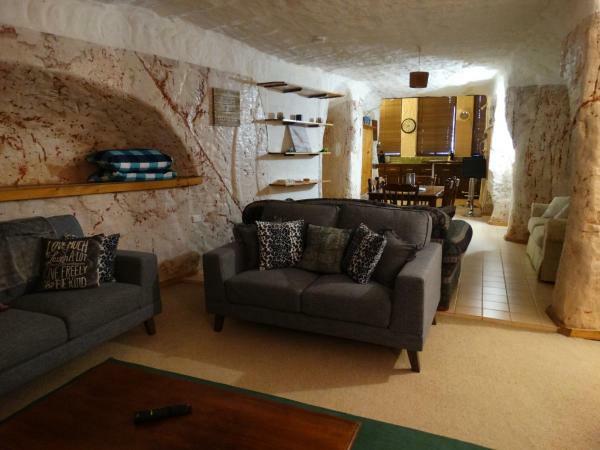 Set in Coober Pedy, Underground Bed & Breakfast provides accommodation with free WiFi and access to a garden with a barbecue. All units include a fully equipped kitchen, allowing guests to prepare their own meals. This hotel is 5.64 km from city center. Underground Gem is set in Coober Pedy. Featuring a terrace, the apartment is in an area where guests can engage in activities such as golfing and hiking. This hotel is 6.57 km from city center. 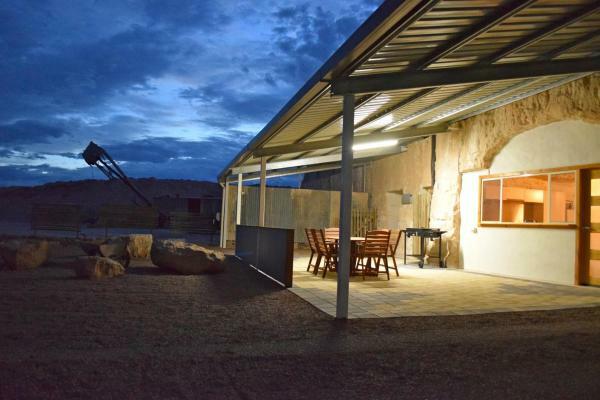 Desert Dwellers Underground B&B offers accommodation with barbecue facilities and free WiFi. Guests at the bed and breakfast can enjoy a continental breakfast. Guests can also relax in the shared lounge area. This hotel is 6.98 km from city center. Offering an outdoor plunge pool, Down to Erth B&B is located in Coober Pedy. Free WiFi access is available. Rooms here will provide you with a TV, an iPod dock and a seating area. There is a full a kitchenette with a microwave and a refrigerator. This hotel is 6.68 km from city center. 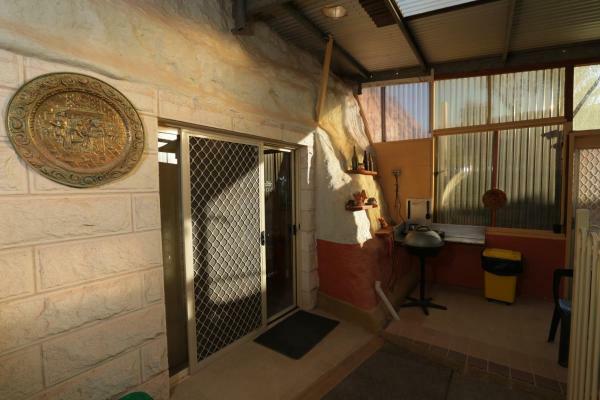 Dug out B&B offers modern, underground accommodation in Coober Pedy, with an endless view over the desert landscape from your kitchen and living area. Free undercover parking is available on site. The town centre is 4 km from the property. This hotel is 7.45 km from city center.